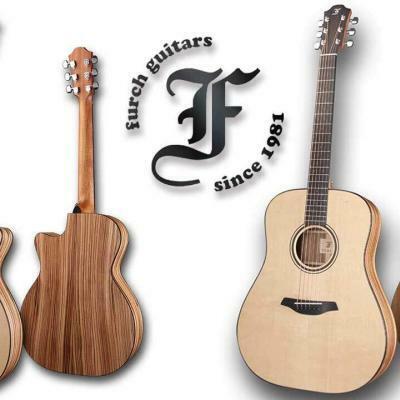 Guitar is, without any doubt, one of the most beautiful instruments the world was graced with. Those who’ve picked it up all have stories behind them, and we’re here to share a few. The ‘Axe’ has been around since the 16th century, so how did the mindset change over the centuries? 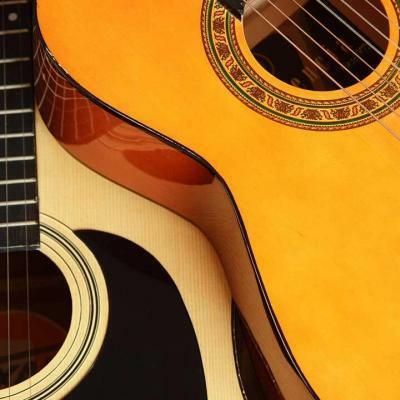 Let’s talk about guitar players – what’s been happening throughout the different eras of guitar play. Dominic Nicholas Anthony Lucinese is more popular by the name of Nick Lucas. Although of Italian origin, he was born and he lived in New Jersey for most of his life. Although he was born in 1897, he started his professional career in 1910, and surprisingly enough, it lasted for nearly half a century. During the early ‘30s, Lucas co-starred in a musical produced by Warner Bros, introducing some of his hits such as ‘Painting the clouds with sunshine’. 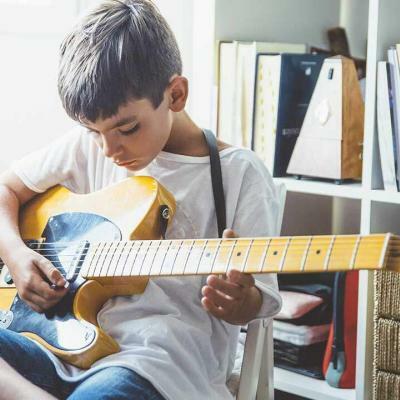 In these earliest years, electric guitars existed, but the trend didn’t quite pick up until some years later, so it’s easy to conclude that Lucas was an acoustic guitar player. Nick’s biggest highlight was that he was the first guitarists to ever put out a solo jazz record, although most of his career is based on his vocal aspects. 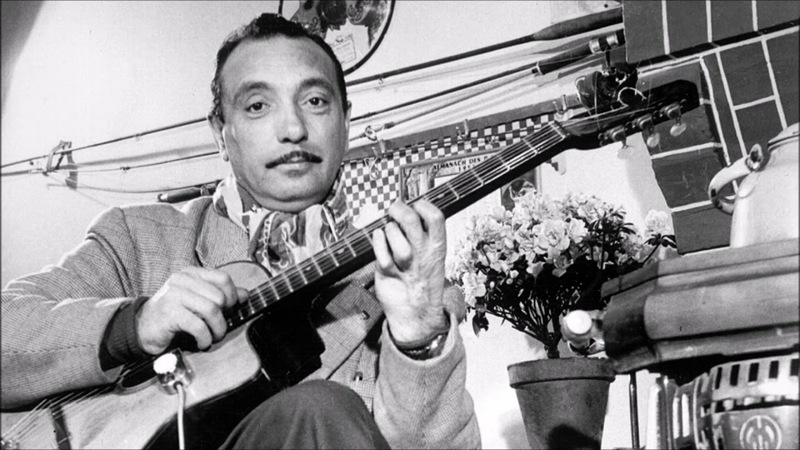 Jean Reinhardt, often called ‘Django’ is regarded as, perhaps the most important musicians of the entire twentieth century. He belongs to a slightly different era than Lucas, as he was kicking it in the ‘40s for the most part. His playing style was very specific, although jazz as a music genre is just that in itself, however it can be said that Django formed ‘swing’ as we know it now. As a matter of fact, Tony Iommi, one of the most renowned rock guitarists cited him as one of his major influences, and the same can be said for both Jerry Garcia and Jeff Back. 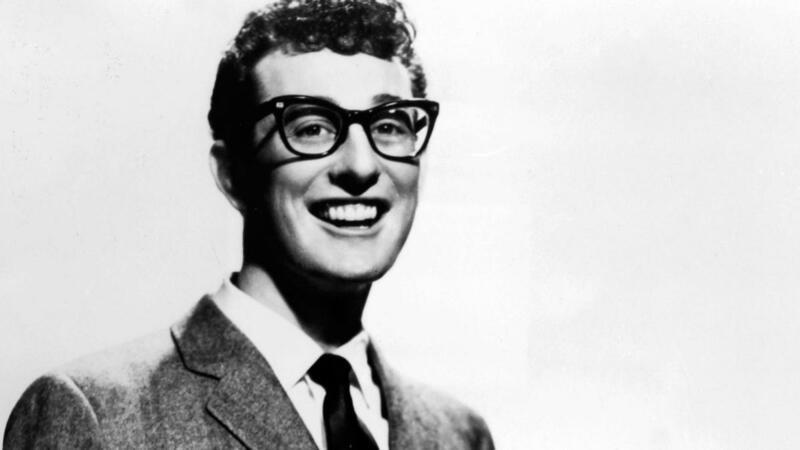 Charles Hardin Holley, popularly called Buddy Holly didn’t ‘invent’ rock and roll music, but he was certainly one of the guys that made it popular. 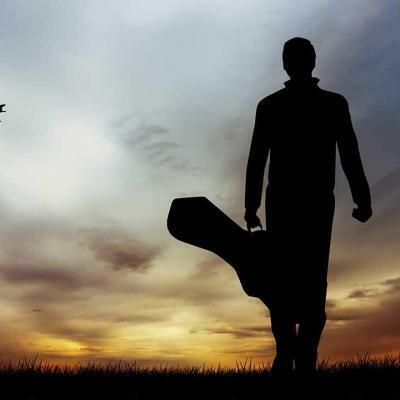 His playing style bears influences from country, r’n’b, and gospel music, and what makes him even more relevant to the ascension of rock and roll is the fact that he opened up for the famous Elvis Presley. Jimi’s full name is James Marshall Hendrix, and it’ safe to say that he’s well known across the globe as the world’s most popular rock and roll guitarists to have ever walked the earth. Atop of being an incredible musician, his playing style was unique true to form. There was some blues in his licks, some jazz in his solos, but mostly, there was rock all over the place when he sang and played. 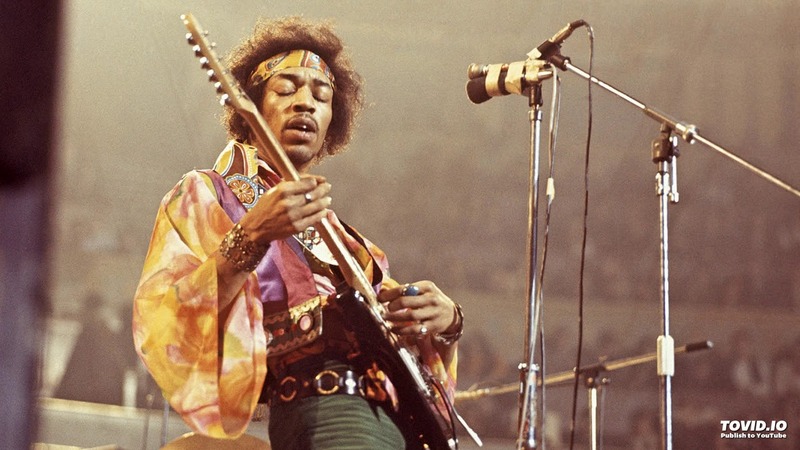 The 60s were a period when rock and roll was at its prime with the coming of Led Zeppelin and Black Sabbath, and even though the competition was fierce and stiff, Jimi’s guitar playing techniques have baffled most of his comrades back in the day. 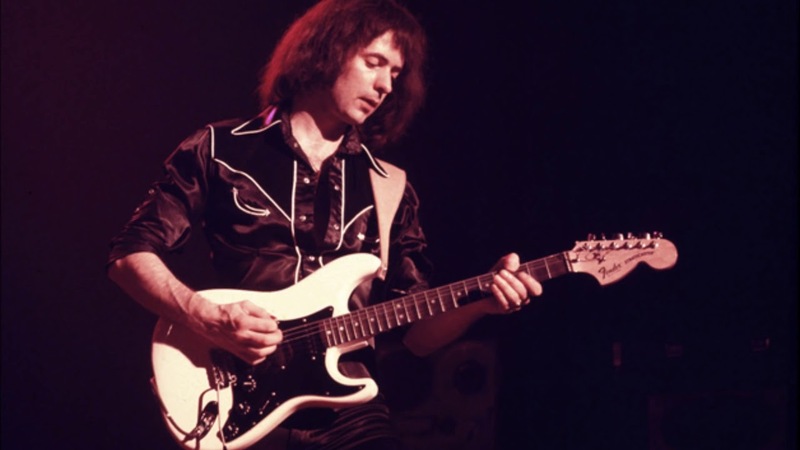 Richard Hugh Blackmore was definitely one of the most inventive guitar players of his time. 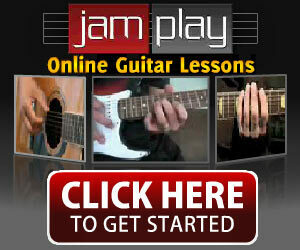 He played his guitar in a very peculiar way and was known for ‘toying’ around with sound with numerous exquisite finger-tapping techniques. We slowly begin to understand that the 70s were a time when being ‘unique’ was in all ways superior to ‘sticking to the recipes’. Heavier riffs replaced catchy tunes, solos were actually ‘solo sections’ which focused most on the guitarists rather than the whole piece band, and ‘The man in black’ is one of the fellows who made such a lifestyle popular. 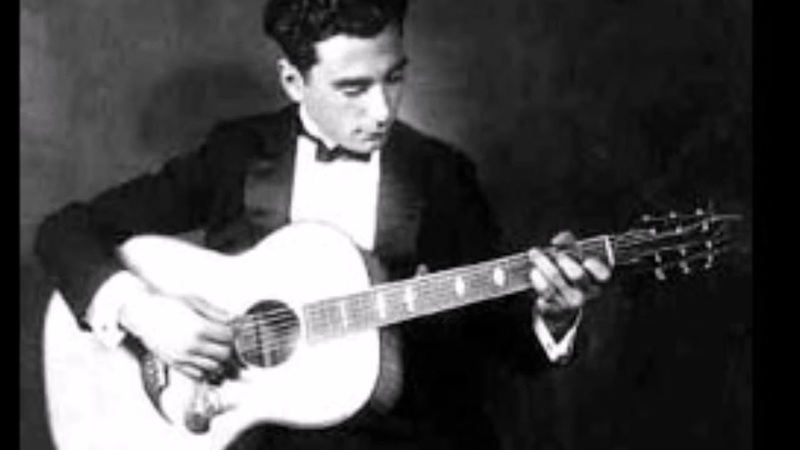 Edward Lodewijk Van Halen’s more popular as ‘Eddie’ in the world of guitar players. Incredibly crazy finger taps, sweep picking, and plenty of neo-classical influences were just some of the weapons in his arsenal. 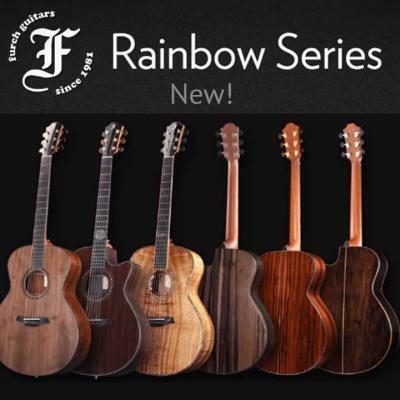 He’s infamous ‘Eruption’ have actually propelled numerous famous guitarists to actually pick up the guitar before there was even a hint that they’d become big, such were DJ Ashba from Guns N’ Roses, Alex Skolnick from Testament, Paul Gilbert, Kiko Loureiro, and Satchel from Steel Panther. Kurt wasn’t so famous for his guitar playing skill alone. 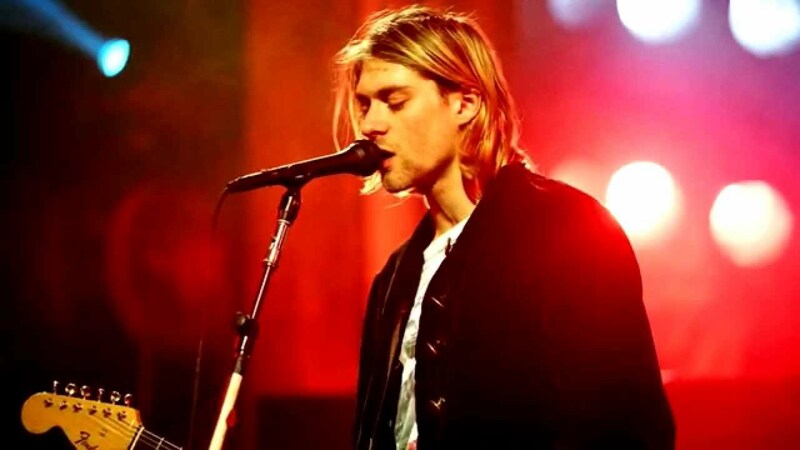 Namely, this late Nirvana’s singer, guitarist, and frontman knew how to make an atmosphere. The 90s were a time when feel and groove were equally important as the technique and speed. Most of his songs were very deep and emotional, much less on the technical side when compared to similar bands that bloomed in the 90s. Tosin’s real name is Oluwatosin Ayoyinka Olumide, but among the circles of guitar geeks he’s either called ‘Tosin’ or ‘Abasi’. 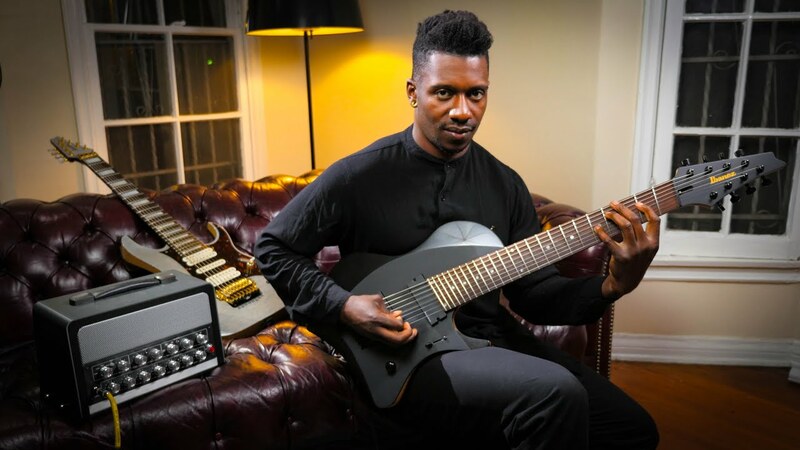 He’s the lead guitarist of an incredible instrumental prog band called ‘Animals as Leaders’, and he’s actually the poster child of how much the technology, and with it the playing style of guitarists have changed in the 2000s. 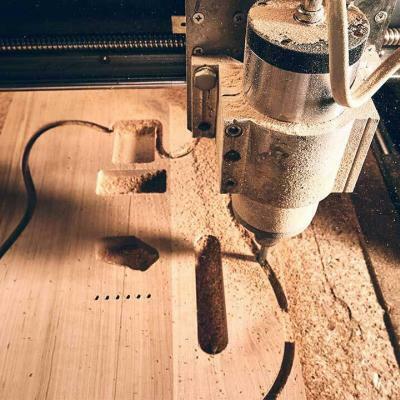 Unlike the guitarists we’ve mentioned so far, Tosin focuses on technique above all else. 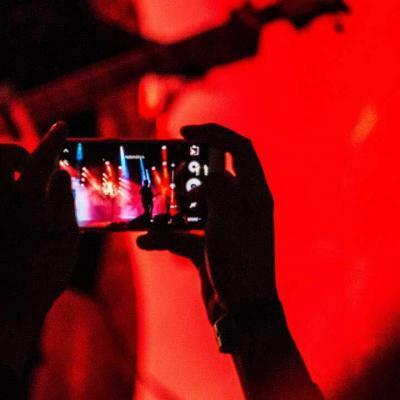 He uses a plethora of guitar pedals to complement his insane solo sections, and it’s clear that his band have brought forth a, perhaps third-wave of guitarists in the rock and roll world. 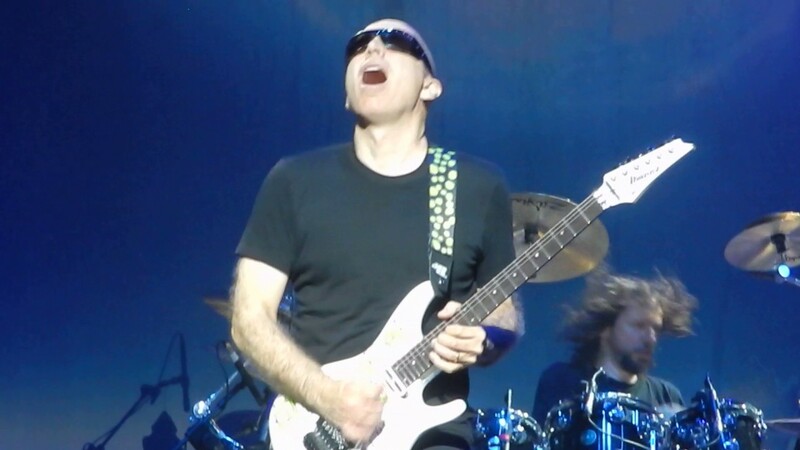 Satriani is one of the shiniest gems in the world of guitar players. He’s been playing since the 70s in so many bands and has thus influenced so many guitar players since then. Joseph has played with Alice Cooper, Steve Vai, Sammy Hagar, Eric Johnson, Mick Jagger, Paul Gilbert, and many other prominent musical figures. 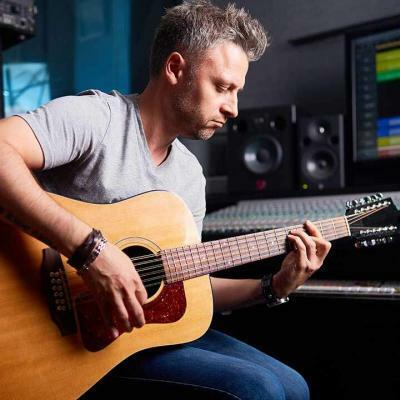 The reason why Joe is an ‘honourable mention’ is because his music, as well as his playing style has evolved and transformed throughout the decades of his career. 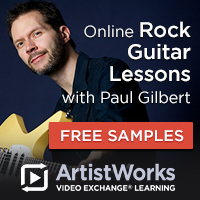 As much as he played with famous musicians, he’s also built a solid career as a session musician.